Lock in a great price for The Salvation Army - Booth Lodge – rated 8.7 by recent guests! 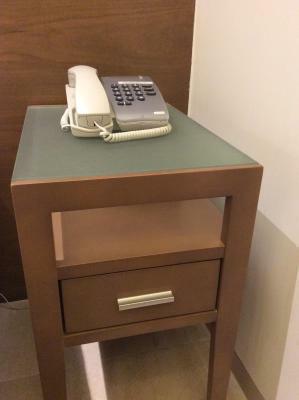 Helpful staffs excellent service mind, good location 3-5 minutes walk from Yau Ma Tei MTR station. Many eating places surrounded. 6 night stay. Location very good subway station only 5 minutes away and busy Nathan Road 1 block with all sorts of shopping and restaurants and busses. Airport bus stop short walk away. Check-in desk is on floor 7. Room comfortable bed a bit stiff but it was OK. Nice shower. Had a need to change bed sheets at 5:30 PM which created some commotion among the staff but when I made it understood I could not wait for the morning service the staff made it happen. That was appreciated. Airlines lost checked bag. I was stuck for a day waiting. Hotel staff went above and beyond to make the stay as pleasant as possible. Highly recommend. Great location and value for Hong Kong. Clean rooms. I like it all. Staff very nice. Room very wide and clean. Excellent location. Very good sized rooms. Excellent value for money. The location of the lodge was fantastic. 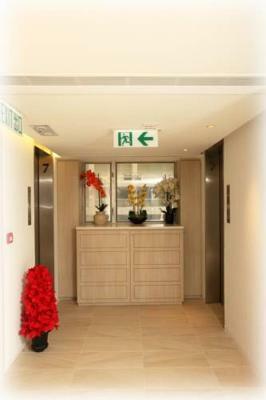 It is very convenient to get to the MTR station or bus stop. Lots of shopping and eating places nearby. 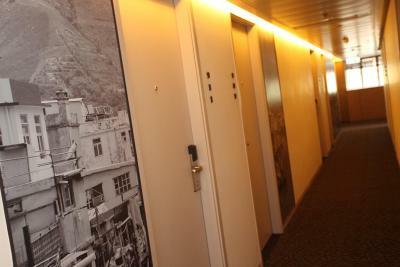 The rooms were clean and spacious based on Hong Kong standards. The staff was very attentive to our needs; when the bathroom door broke, it got fixed right away. The location is excellent. 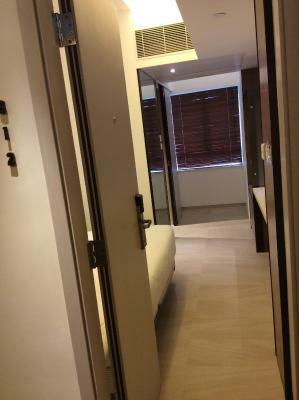 It's a quiet, friendly, clean, space--perfect for a few days in Hong Kong! Great location. 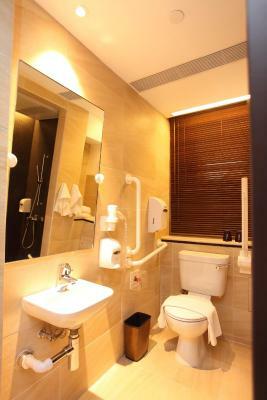 Convenient access to Airport Bus A21, MTR station and on bus line. Clean and comfortable, cup noodle were offered for a night snack, and luggage storage after check out is very much appreciated. I pass the breakfast, just coffee to go and enjoy local food. Great value for this location for sure. The Salvation Army - Booth Lodge This rating is a reflection of how the property compares to the industry standard when it comes to price, facilities and services available. It's based on a self-evaluation by the property. Use this rating to help choose your stay! 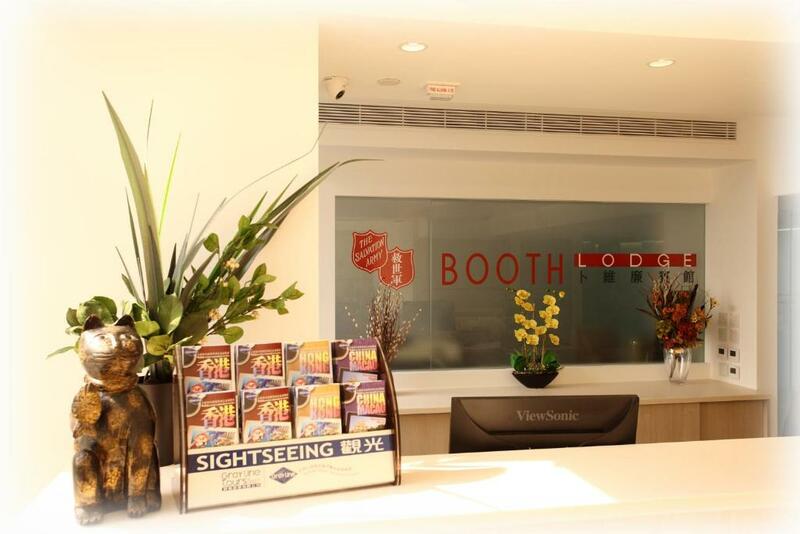 Renovated in 2014, the Salvation Army - Booth Lodge enjoys a central location on Nathan Road, Kowloon, just 2 minutes' walk from Yau Ma Tei MTR Station. 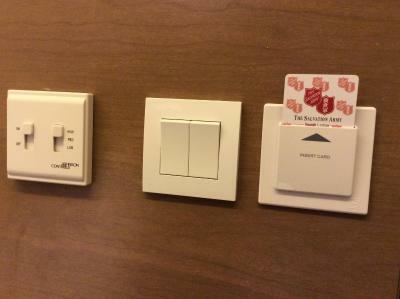 Its nonsmoking rooms come with a flat-screen TV and air conditioning. It is a short 10-minute walk from the Ladies Clothing Market and offers free Wi-Fi. 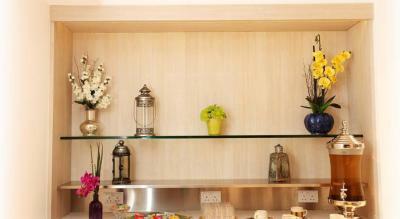 Simply furnished, all rooms are equipped with a mini-bar and personal safe. 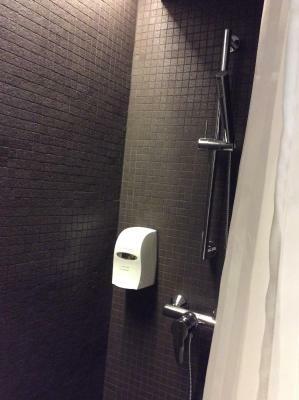 Private bathrooms are fitted with a shower. The Salvation Army - Booth Lodge is a 10-minute drive from The Kowloon Canton Railway Station. It is a 45-minute drive from Hong Kong International Airport. Airline ticketing is available on-site. Magazines and newspapers are available at the lobby for guests' usage. Postal services and luggage storage are available. When would you like to stay at The Salvation Army - Booth Lodge? 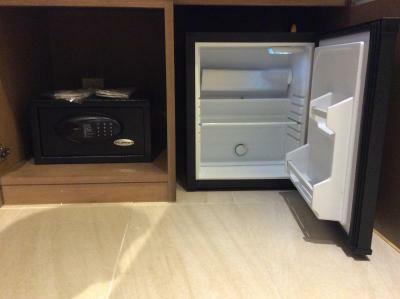 Air-conditioned room comes with a flat-screen TV, mini-bar and personal safe. Private bathroom has shower facilities. Room rate includes light breakfast. 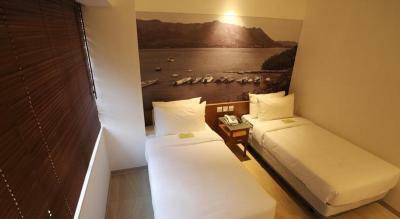 The room can accommodate up to 4 adults and 2 children. This package includes 2 connecting rooms or 2 rooms on the same floor, and an airport transfer service from the hotel to the airport. Guests can enjoy free early check-in from 11:30 to 12:30 noon. Room rate includes light breakfast and late night eats cup noodles. 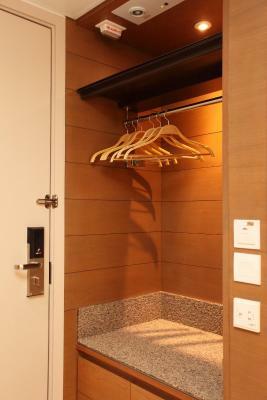 This package includes 2 connecting rooms or 2 rooms on the same floor, and an airport transfer service from the hotel to the airport. 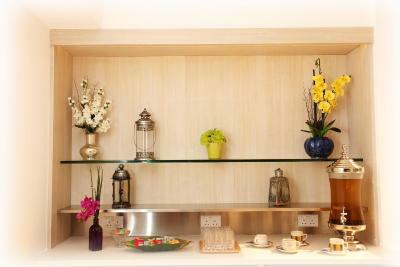 Guests can enjoy free in-room snacks. This package includes 2 connecting rooms or 2 rooms on the same floor, and airport transfer services between the hotel and the airport. 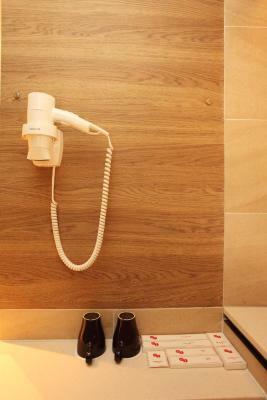 This twin/double room features air conditioning and electric kettle. 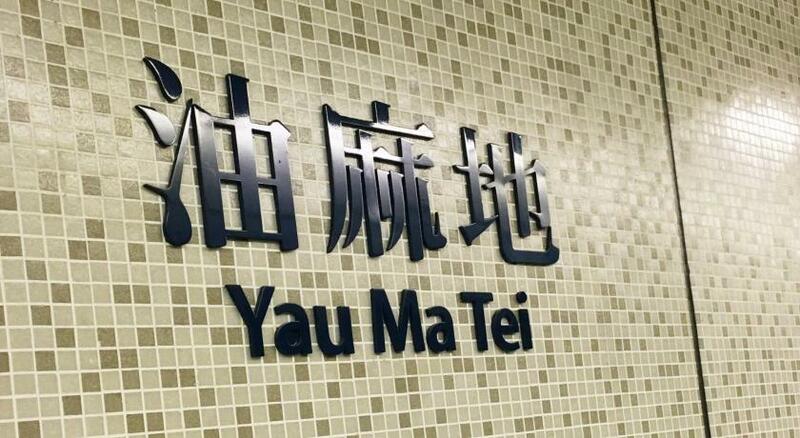 Booth Lodge is centrally located in the Yaumatei District providing comfortable & value for money accommodation for both business & leisure travelers. 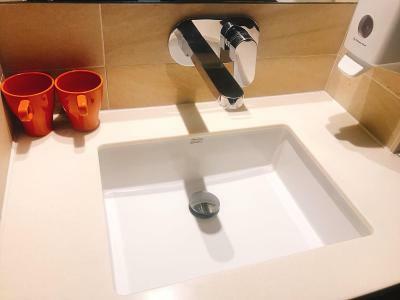 Hotel surroundings – This neighborhood is a great choice for travelers interested in street food, convenient public transportation and local food – Check location Excellent location – show map Guests loved walking around the neighborhood! House Rules The Salvation Army - Booth Lodge takes special requests – add in the next step! 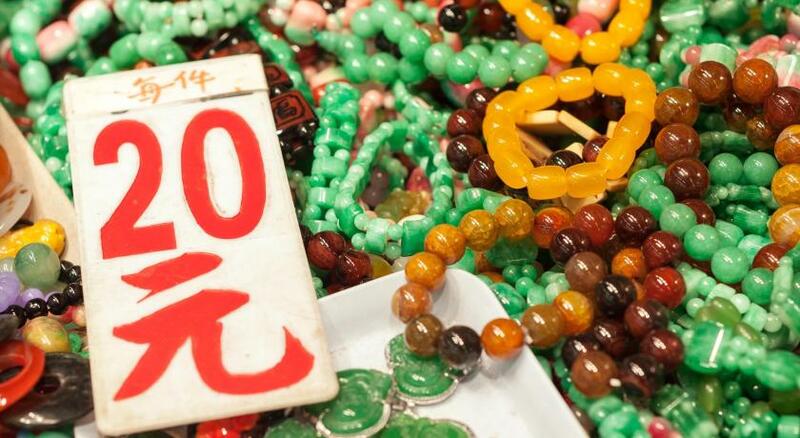 A HKD500 damage deposit is required on arrival (around USD63.74). This deposit will be fully refunded at check-out, as long as there isn't any damage to the property. Children 9 and older are allowed at this hotel. The Salvation Army - Booth Lodge accepts these cards and reserves the right to temporarily hold an amount prior to arrival. The property will be going through renovation works from 1 May 2019 until further notice. During this period, guests may experience some noise or light disturbances, and some hotel facilities and services may not be available. A damage deposit of HKD 500 is required on arrival. That's about 63.74USD. You should be reimbursed on check-out. Air-cond is too cold even just on low level. Location is great. Staffs are very friendly and helpful. room is very small. no amenities. no shampoo and conditioner, and no body lotion. Beds were a bit hard and pillows too flat for my liking. Would be good if there was a slight change in the variety of breakfast selection, given that we stay for 5 nights and it was always the same fishball and siew mais throughout. The room was cozy and of a decent size, big enough to allow me to open up my luggage comfortably. 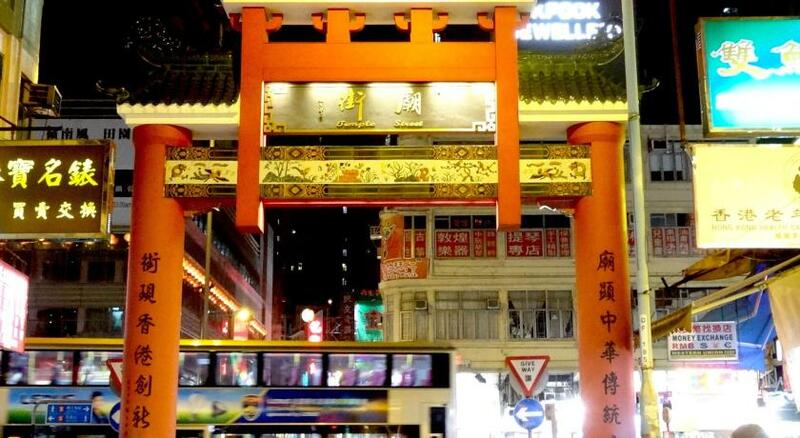 The location was great, ard 3mins from MTR Station and lastly the staffs were friendly and helpful. 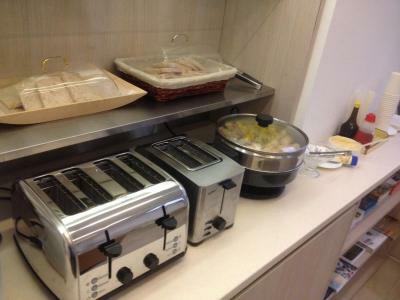 I am aware most Hong Kong hotels don't offer breakfast. I would like more table space as little tricky to sit comfortably. It's a great location and staff is friendly. Easy access to MTR and buses. 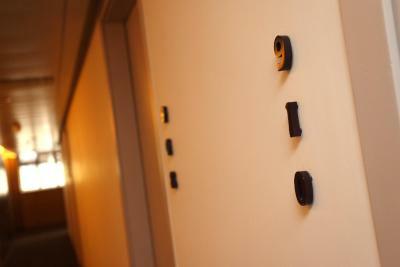 Great location, clean and comfortable rooms. Staff were very helpful and friendly too. Overall good value and would definitely stay again. 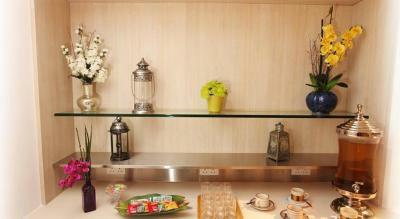 It is in a good location,the staffs very friendly and helpful. The room is very clean. I will came again,,and recommend to my friend. The shower was stuck already when I get in, the cleaning should check whether that is stuck or not. That was really horrible. Also breakfast was not expected, yeah that is cheap but that was more or less nothing. This price and staying in city center of Hongkong was nice. Also the room was clean, not so bad. And also quite wide. There are no shelter walkway for you to MTR station on a raining day. 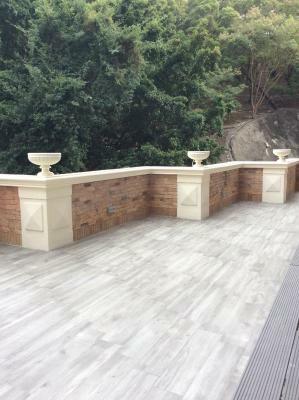 The location is good, easy access via bus or MTR. The toilet flushing button is not convenient to flush. Toilet was a little difficult to flush. Great location. Lovely room. Everything we needed.